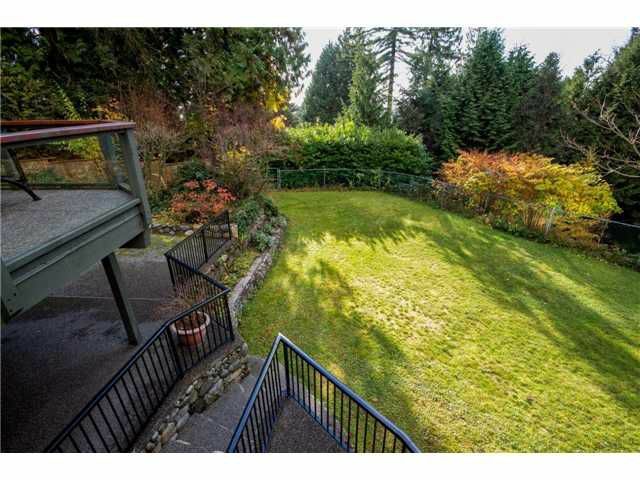 Nestled at the end of a quiet cul-de-sac in Upper Lonsdale & situated on a stunning 20990 sq ft lot, don't miss the opportunity to call this wonderful Post & Beam "home". 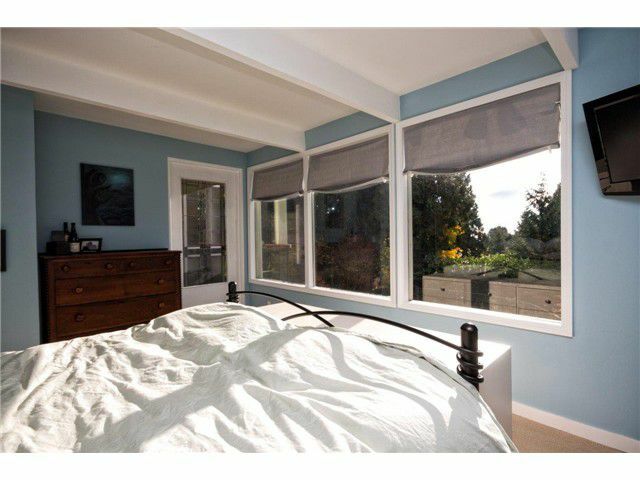 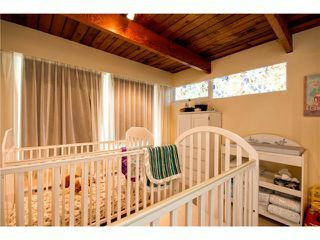 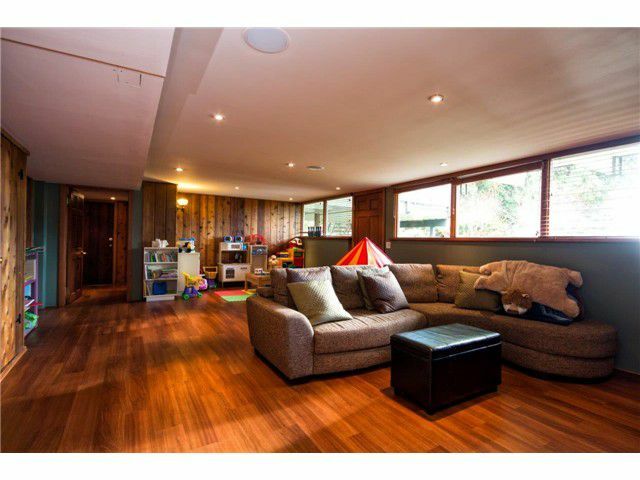 Nearly 4500 sq ft on 2 levels incl 8 bedrooms & 5 bathrooms. 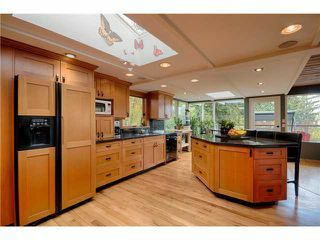 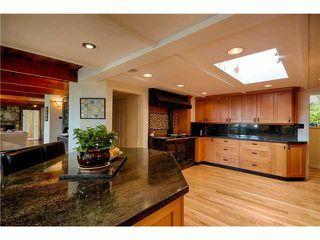 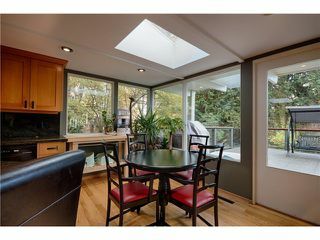 The mainfloor features large open kitchen with highly coveted AGA stove, granite countertops and fir cabinets. 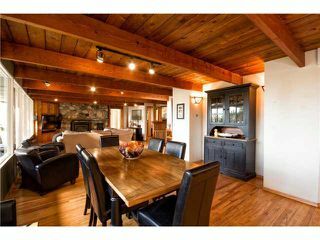 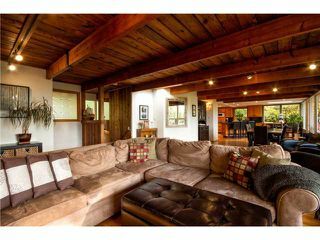 Huge dining & living rooms with cozy stone faced gas fp and den. 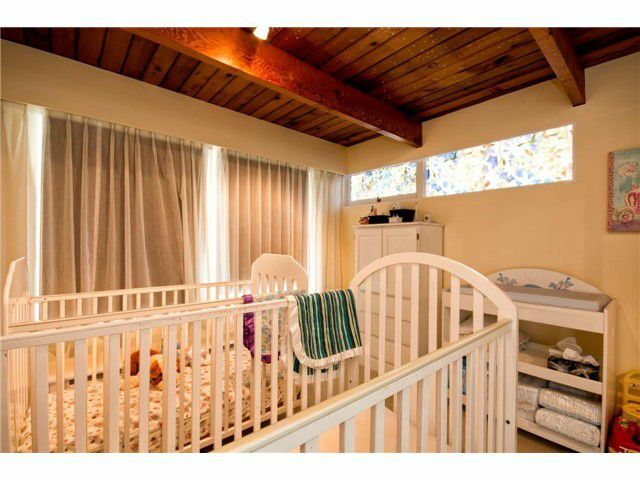 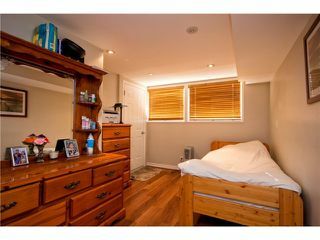 There are 4 bedrooms on the main and 2 down plus a 1 bedroom suite with separate laundry. 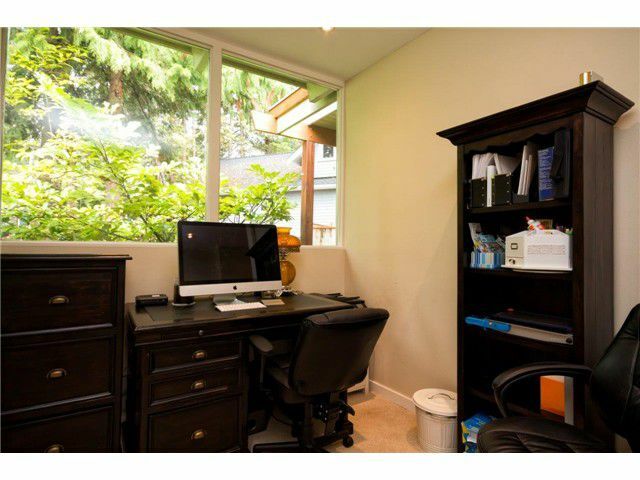 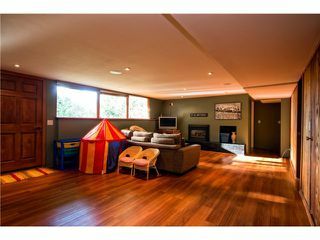 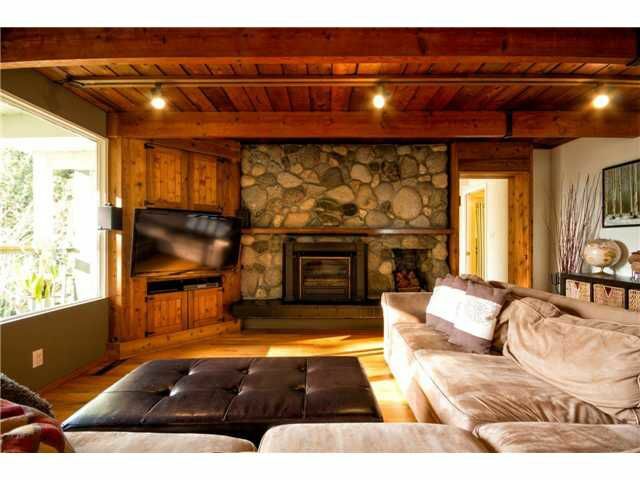 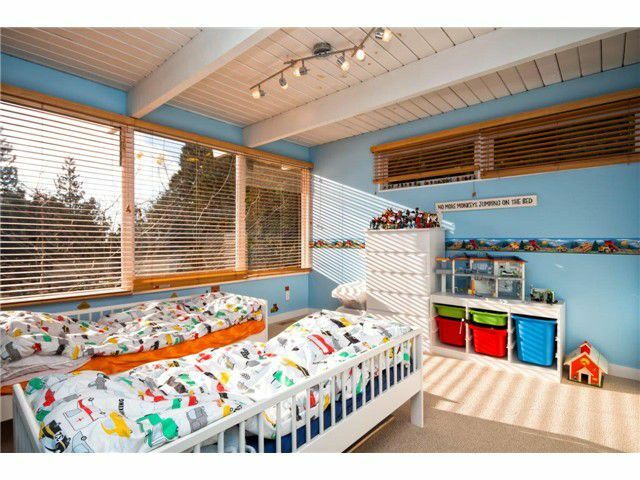 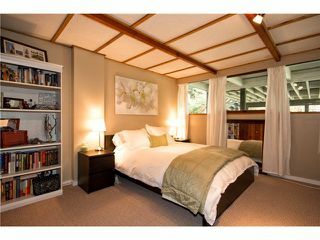 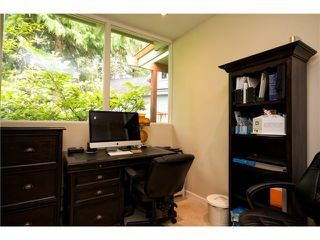 Large media/rec room downstairs as well plus access to oversized 1 car garage. 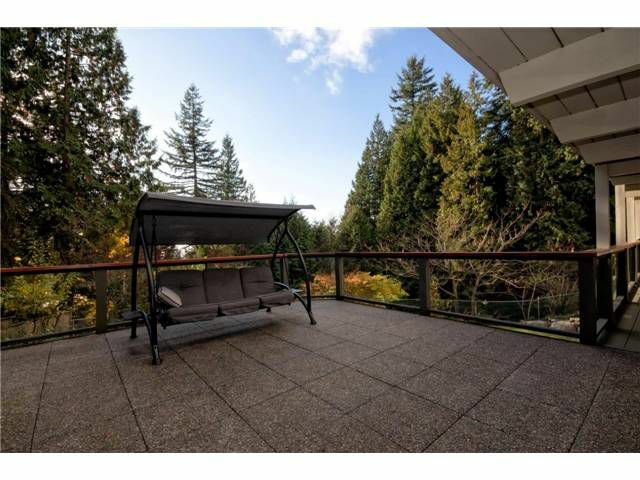 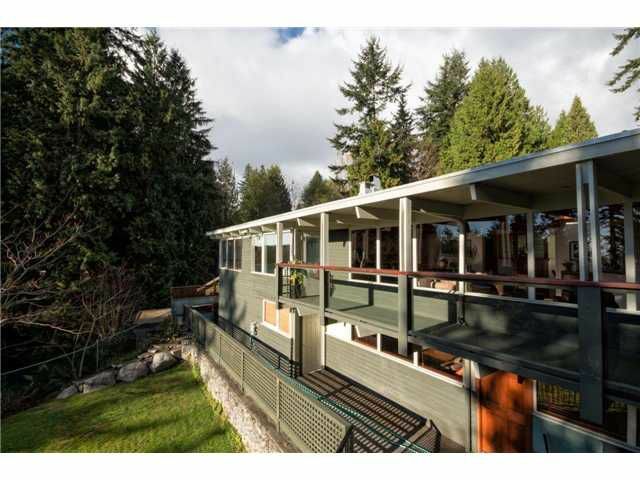 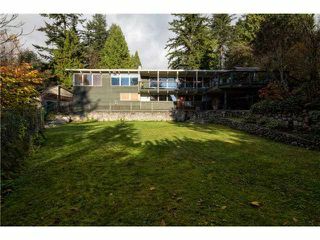 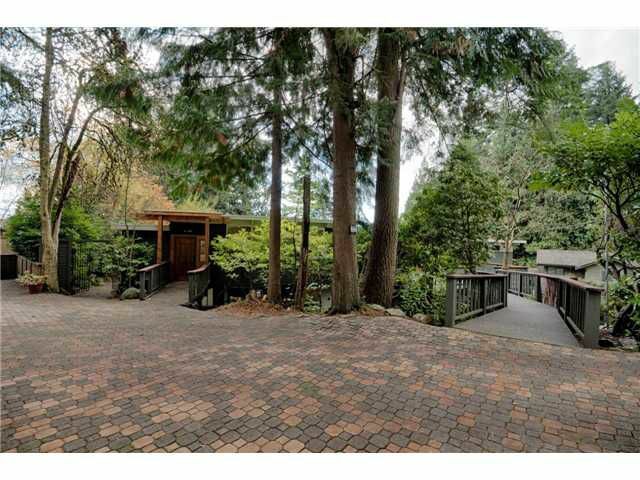 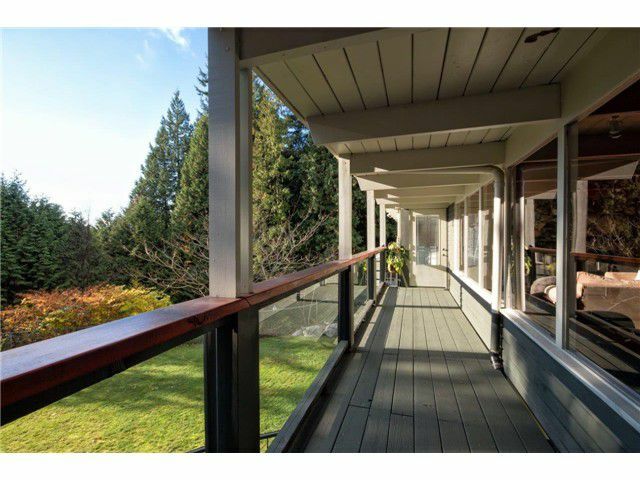 Sports court, outdoor fireplace and 2 large decks ideal for entertaining. 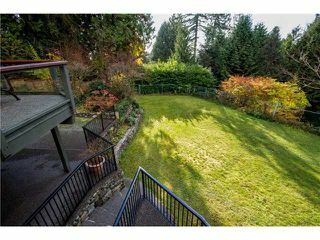 Amazing natural surroundings & huge yard. 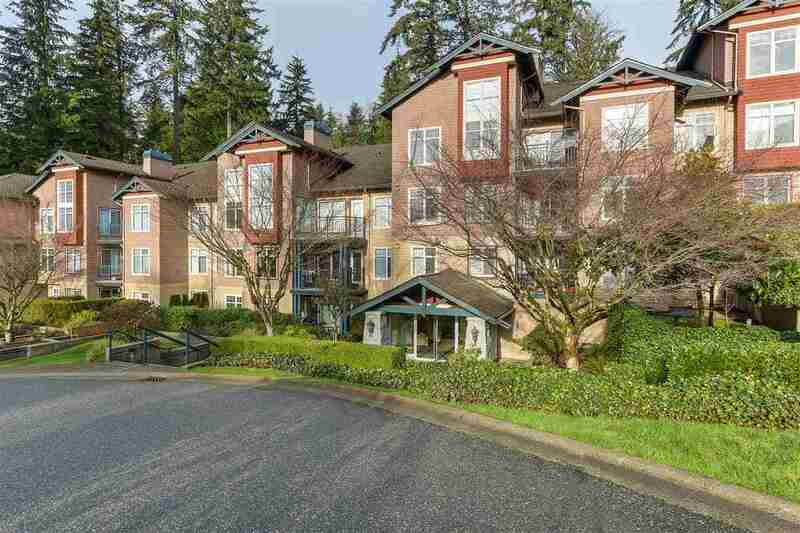 1 block from Carisbrooke Elementary.